No Setup Fees, No Contracts, Instant Access! Doctors' offices and other medical and health-related practices (dentists, chiropractors, veterinarians, acupuncturists, home care givers, etc.) can better engage with patients using text messaging. Technology is an important part of modern medicine, and this applies to communication with patients as well as medical care itself. 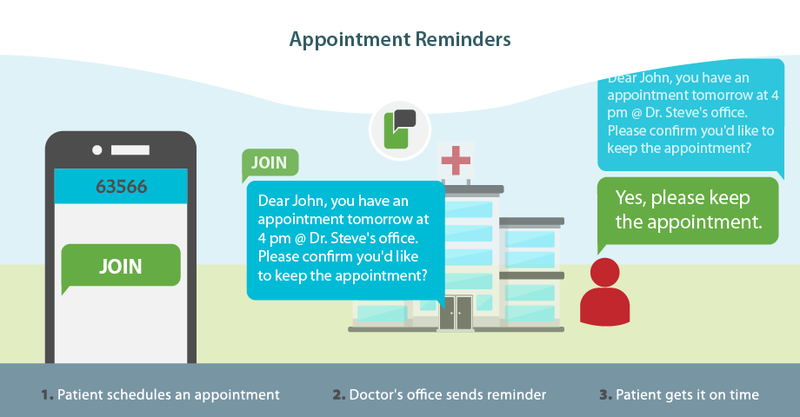 Everyone with a mobile phone can receive appointment reminders via SMS or MMS! 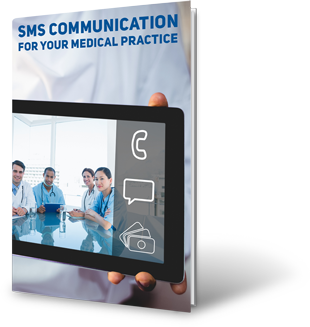 Here are some of the ways that doctors and other medical professionals can improve their practices with SMS. Engage your Patients - Get patients to provide their mobile numbers with a sign or poster in the waiting room. You can also request this on the paperwork a new patient is required to fill out or simply have the receptionist ask for this. Appointment reminder services for doctors via SMS and MMS - Use text messages to remind patients about upcoming appointments. This will decrease the pervasive problem of no-shows. Increase patient visits - Send out reminders when patients (or their children or pets) are due for a visit, whether it's a teeth cleaning, blood pressure check or vaccinations. Nurture patient relationships - Text patients with useful health tips. This is helpful for patients while also serving as a reminder for them to make an appointment for any issues. Send Out Mobile Surveys - Send out surveys to learn about your patients' needs and to learn about areas you may need to improve. Ready to enhance your marketing strategy?